If however applicants are lacking one of the above documents, based on our invaluable experience, we would need to conclude that immediate travel is not feasible and that applicants should not make any further travel arrangements. Not until the above is resolved. Further to this, based on our experience, we recommend that flights should be only considered after the visa has been issued. 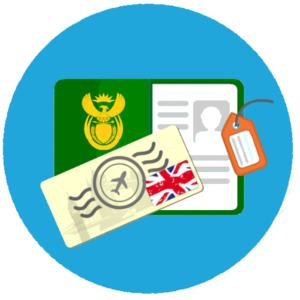 Those that purchase flights before visa often experience the most stressful travel transaction. The next step is to address the expected processing times of issuing the visa. This step is the second last step in determining travel feasibility. 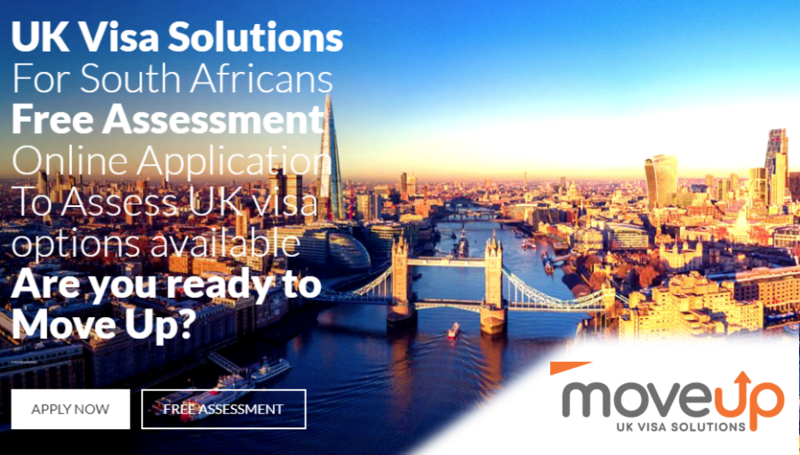 After this, we move into more practical aspects of the visa application. Such as costs, where, who and how to apply. The next step (Step 3 of 12) is: Initial Processing Times.